On the Final Year a educational tour is conducted by this college which is known as DELHI VISIT and this visit is including The Supreme Court visit, Parliament Visit, President's House visit and lots more. 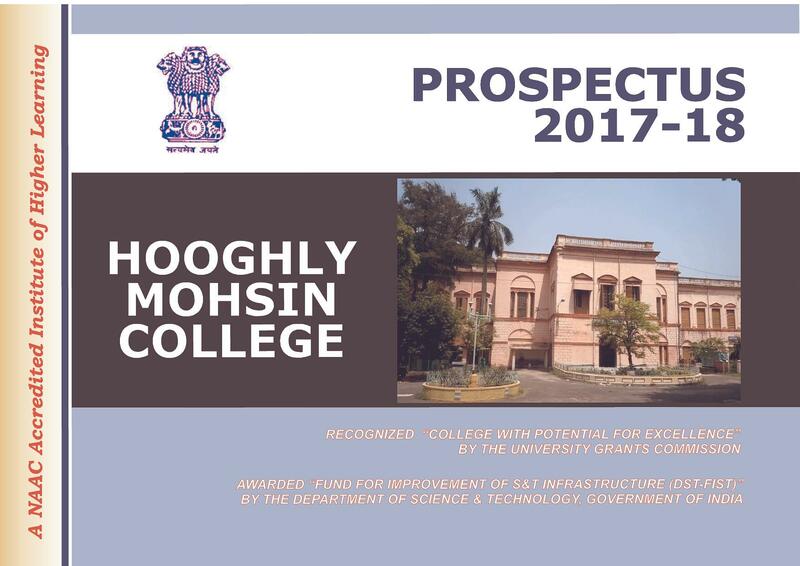 Hooghly Mohsin College, Chinsurah, Hooghly is one of the prestigious and heritage institutions in India catering to the needs of higher education in West Bengal. 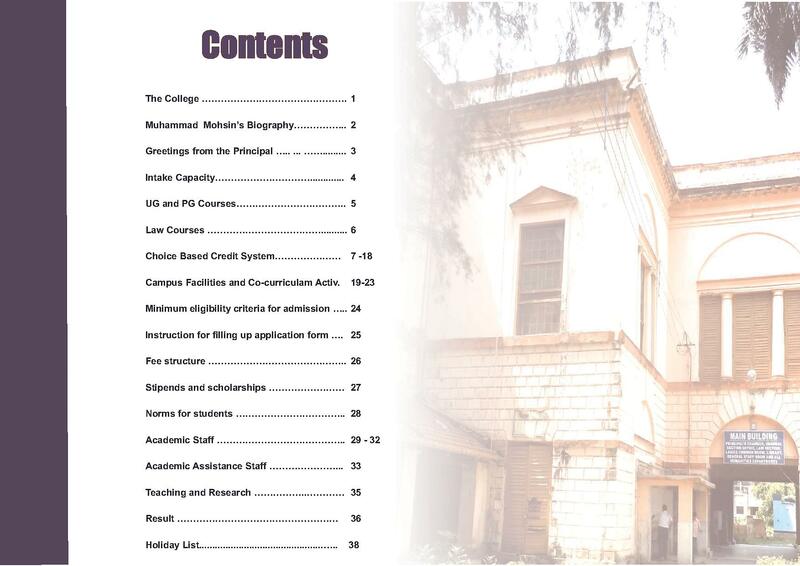 The College has produced a galaxy of students in various fields since its inception glorifying the name of the institution in all over the globe. 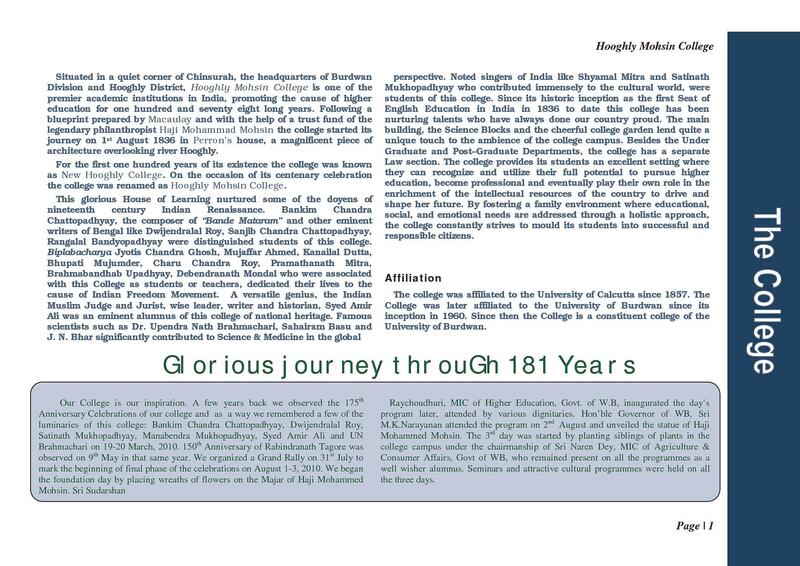 Why to join Hooghly Mohsin College, West Bengal? Ranking of the College:The college is in the top ranking not only in the University of Bardwan but also in the state of West Bengal and it has the aim of finding itself in a much more glorified status in near future. 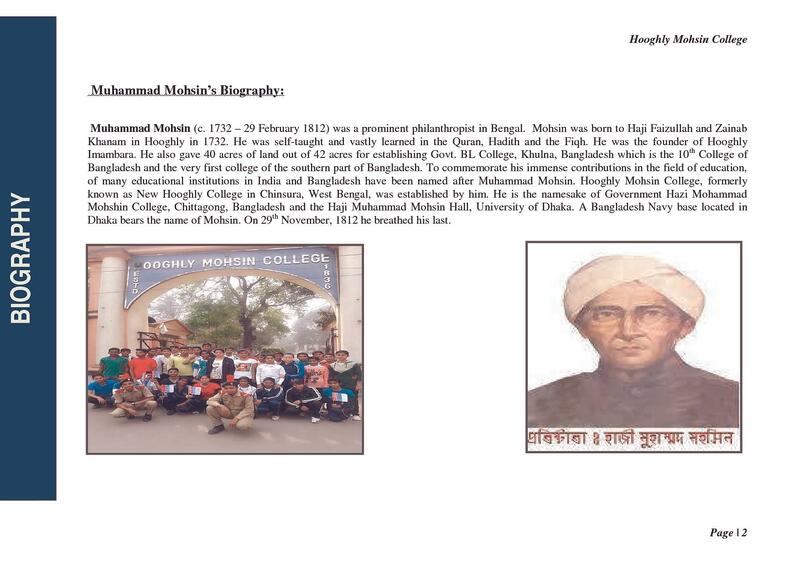 Alumni of the College:The composer of ‘Vande Mataram’ Bankimchandra Chatopadhyay and many other people who dedicated their lives for Indian Freedom Movement like Dwijendralal Roy, Upendra Brahmachari, Kanailal Datta etc. were the students of this college. Scholarships to the Students: The college provides many scholarships to the deserving students. Some of the scholarships are namely “Parmesh Chandra Mullick Award, Manjugolal Bhattacharya Award, Benoy Krishna Modak Award”.